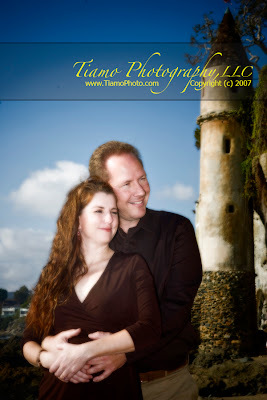 Teresa and Dean have known each other for over 20 years. They were high school classmates. 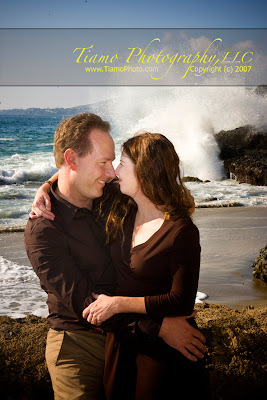 Love comes in full circle when they finally got together five years ago and found each other. 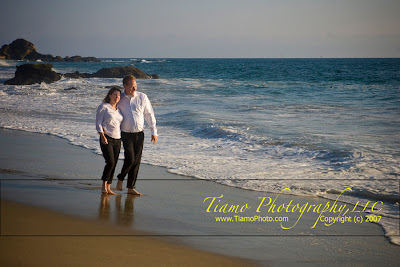 Here are a few engagement photos (teasers, more to come) of the couple at the beach.